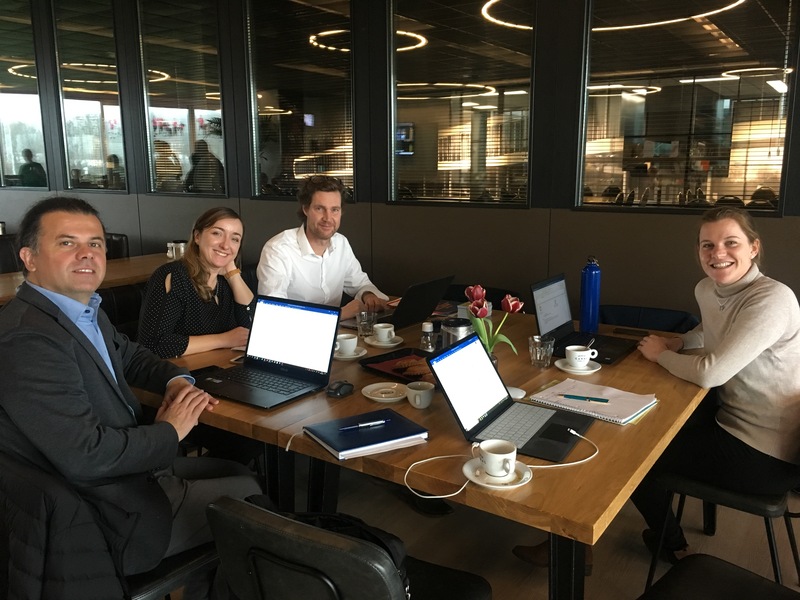 On March 14th, 2019, the second TAFISA Europe Steering Committee Meeting of the year took place in the Friendship Sports Centre, Amsterdam, Netherlands. Constructive discussions took place regarding the cooperation between TAFISA Europe members as well as updates from both sides on current activities and future plans. 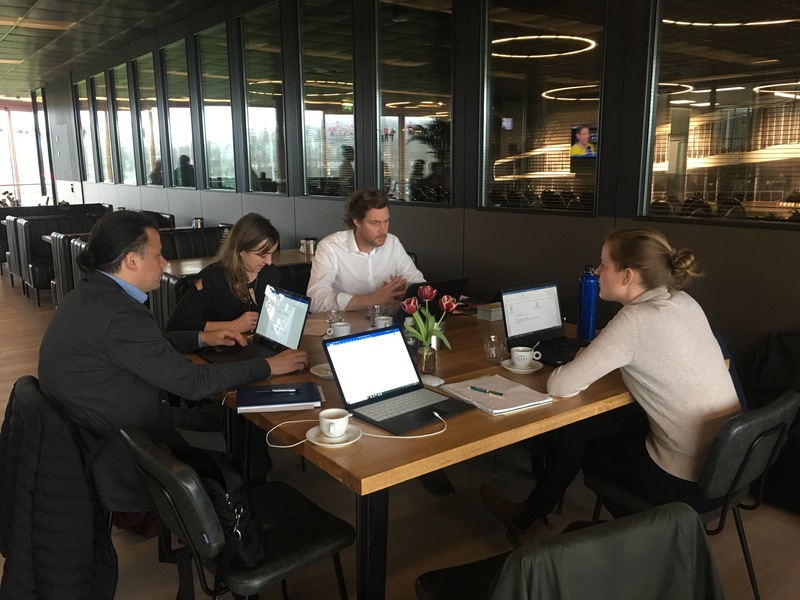 The meeting was attended by TAFISA Europe Chair Peter Barendse (Knowledge Centre for Sport, Netherlands), Deputy Chair Malgorzata Szukalska-Wrona (Ministry of Sports and Tourism, Poland), Steering Committee Member Patrik Perosa (Sport Union of Slovenia, Slovenia) and TAFISA Office staff Keri McDonald and Aiden Yang.